Could you survive an IBM software audit next week? Organisations depend on our 'Compliance as a service' solutions to ensure their IBM Licensing remains compliant, cost effective and they remain in control of their entire software estate. "Our team are responsible for offices throughout the world, so it's vital we gain an accurate view of our entire software requirements and resources, at any given time. Recarta's Software Asset Management Solutions give our team complete visibility and control." 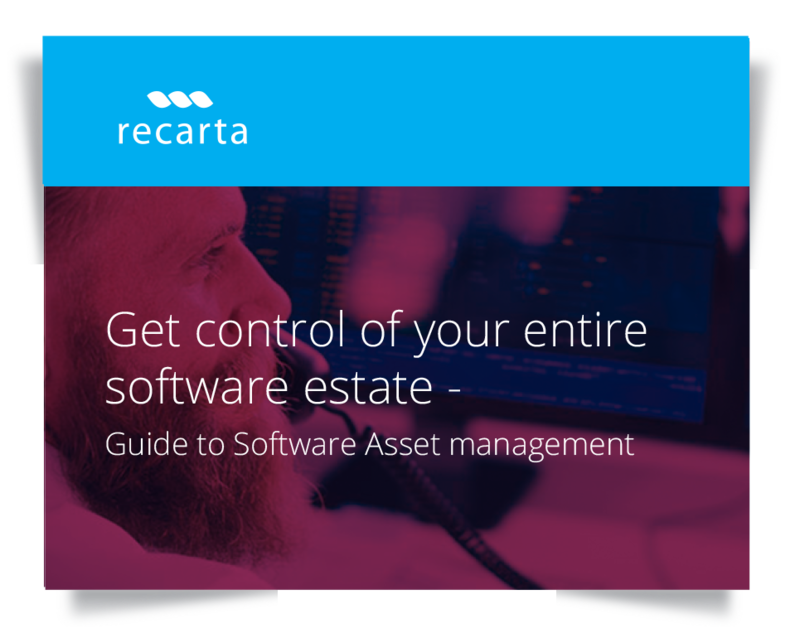 Why Recarta for your Software Asset Management? Award Winning Software Asset Management Solutions. 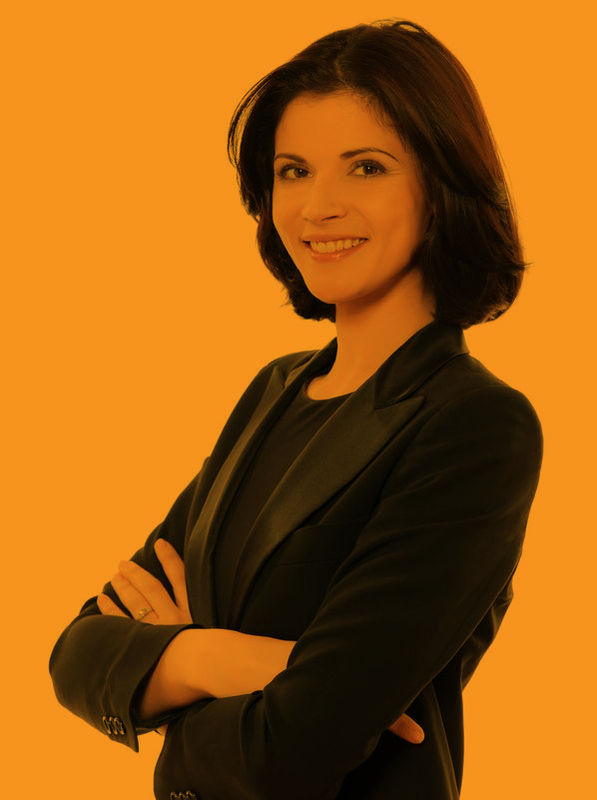 Highly experienced Software asset management team. Complete visibility of your entire software estate. Looking to get an accurate view of your software assets? Get in touch for expert help.